Phew, that was quite the week! 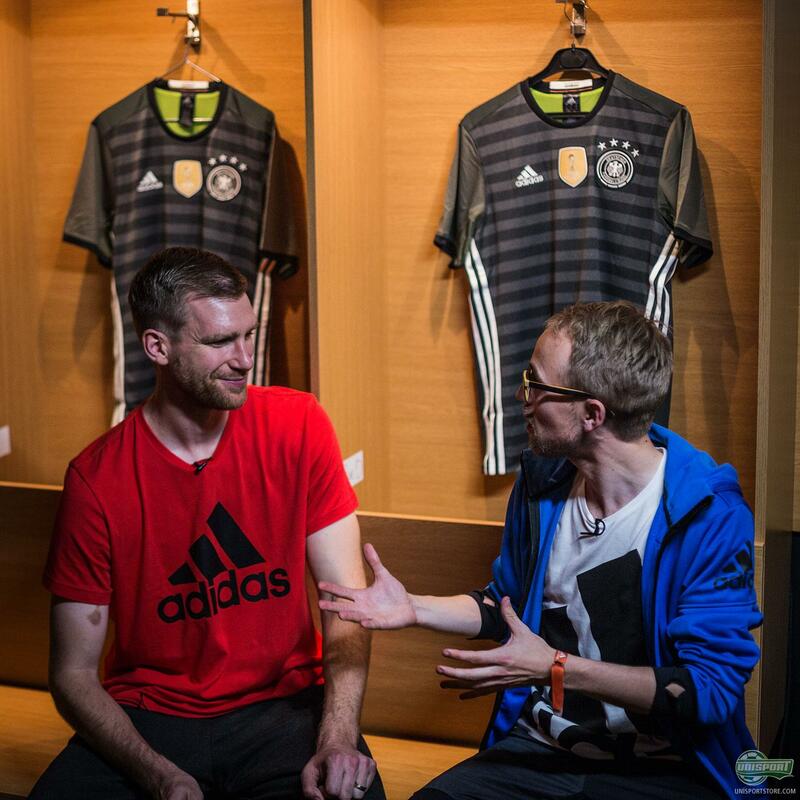 Adidas went hard and armoured up their teams for the forthcoming European Championship in France next year. We attended their massive launch event this Thursday, where we got an exclusive look at all the new away-shirts and met two of the biggest legends in the game, as well as got the chance to play in the world’s first 360 degree digital stadium. A busy, but awesome day! 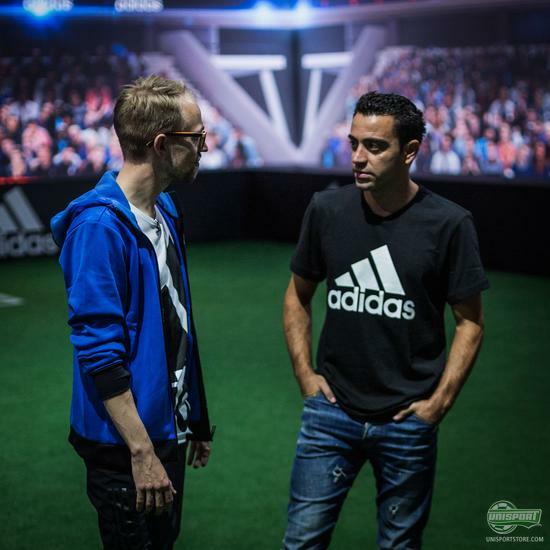 At the launch show, which took place in Paris, adidas released the new 2016/17 away football kits for Germany, Spain, Belgium, Bosnia, Sweden, Denmark, Wales, Ireland and Russia. Adidas had arranged a set of games, where we would get to see the shirts in action for the first time. 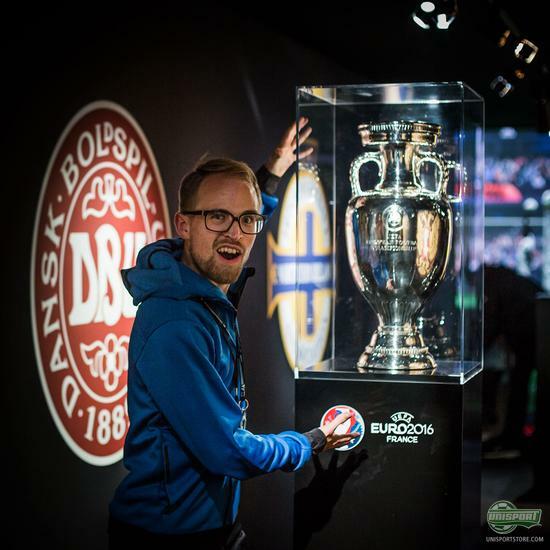 Our boy JayMike represented Denmark and ruined some poor goalkeepers day by scoring a goal through his legs and posting it on our Snapchat - If you want to catch golden moments like that, then follow our Snapchat ‘unisportlife’. If one of the new away-shirts has caught your eye, then you can find them right here. 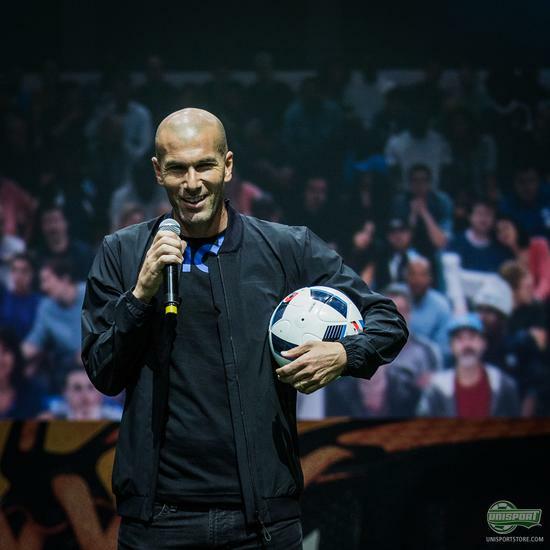 Earlier in the day Zinedine Zidane also helped present the new adidas Euro 2016 official Match Ball, which has been named the Beau Jeu, which translated means ‘The Beautiful Game’. 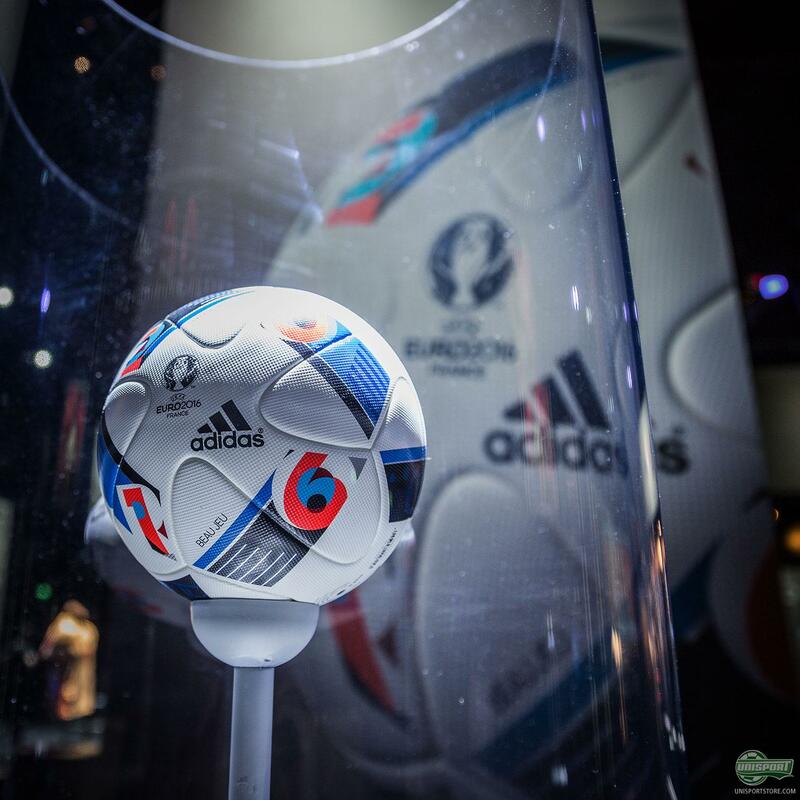 The ball has already been taken into use at the European qualifiers and international friendlies and also got a great reception at the event, which is understandable, because it truly is great work from adidas. You can already pre-order the new adidas ‘Beau Jeu’ football right here. 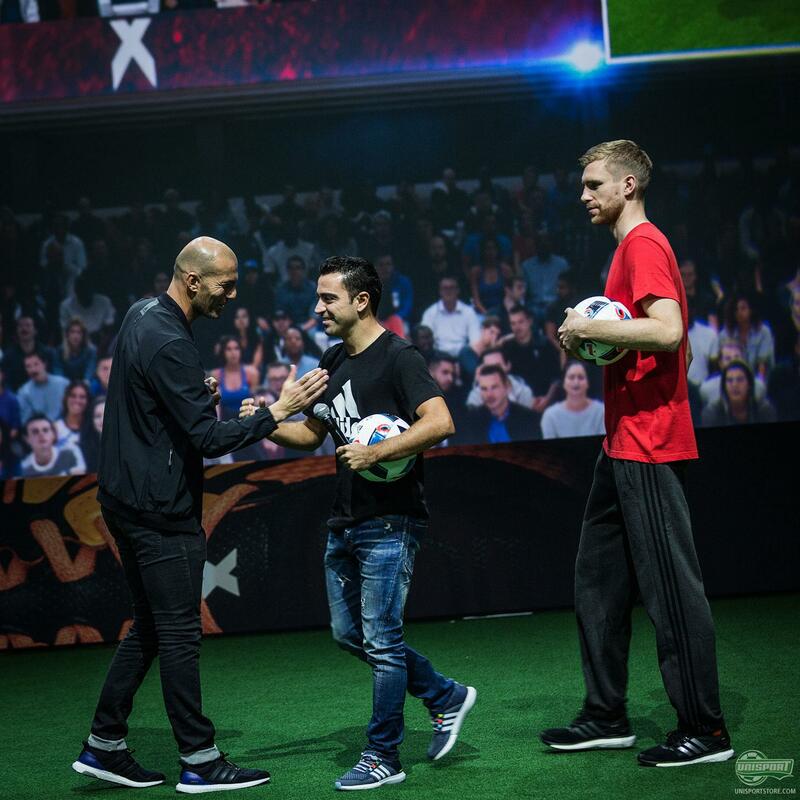 The adidas event truly had everything - tons of new shirts, the new Euro 2016 football, a completely unique 360 degree stadium experience and Zinedine Zidane, Xavi, Alan Shearer and Per Mertesacker in attendance - a brilliant day all together. Which of the new launches at the event is your favourite? For me It’s gotta the be the two-in-one Germany away-shirt.